Treat your cutie. Bye bye UTI. Does Fluffy seem less-than-frisky lately? is she spending all of her quality time in the toilet box? Urinary tract infections are all too common for our feline friends and none too comfortable. 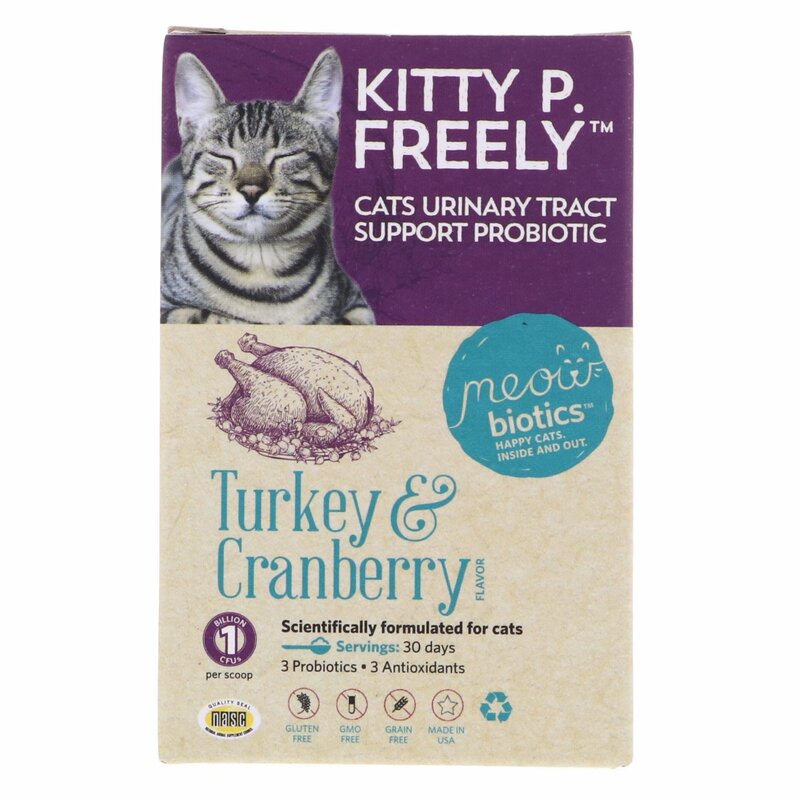 Kitty P. Freely is an all-natural probiotic supplement formulated specifically for cat urinary tract health. 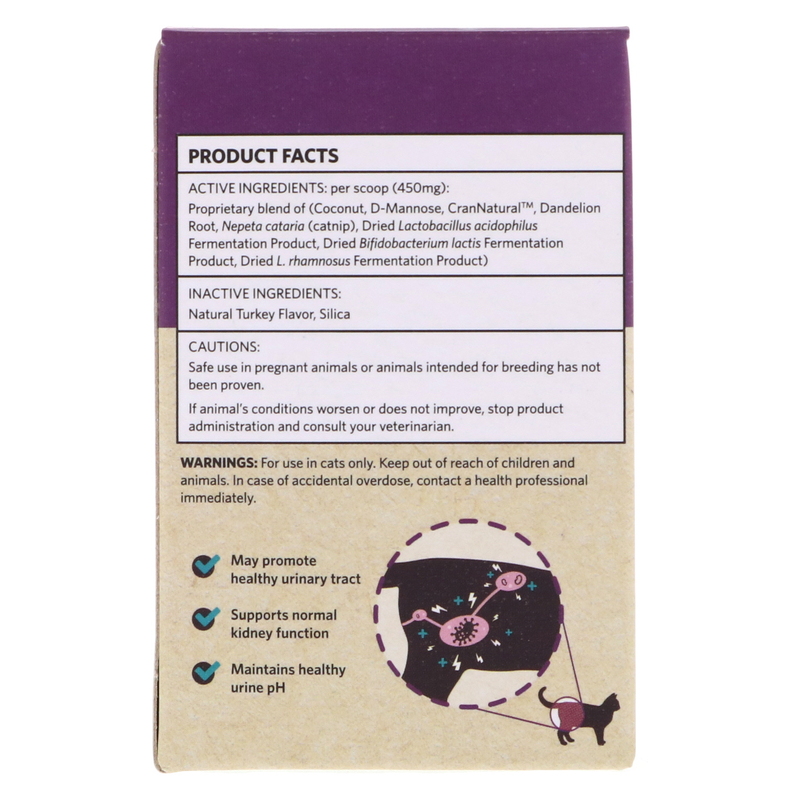 Every scoop contains 1 billion CFUs of immune system-boosting probiotics, plus antioxidant-rich dandelion root and a patented, cranberry infused powder bursting with proanthocyanidins to keep her urinary tract running smoothly. 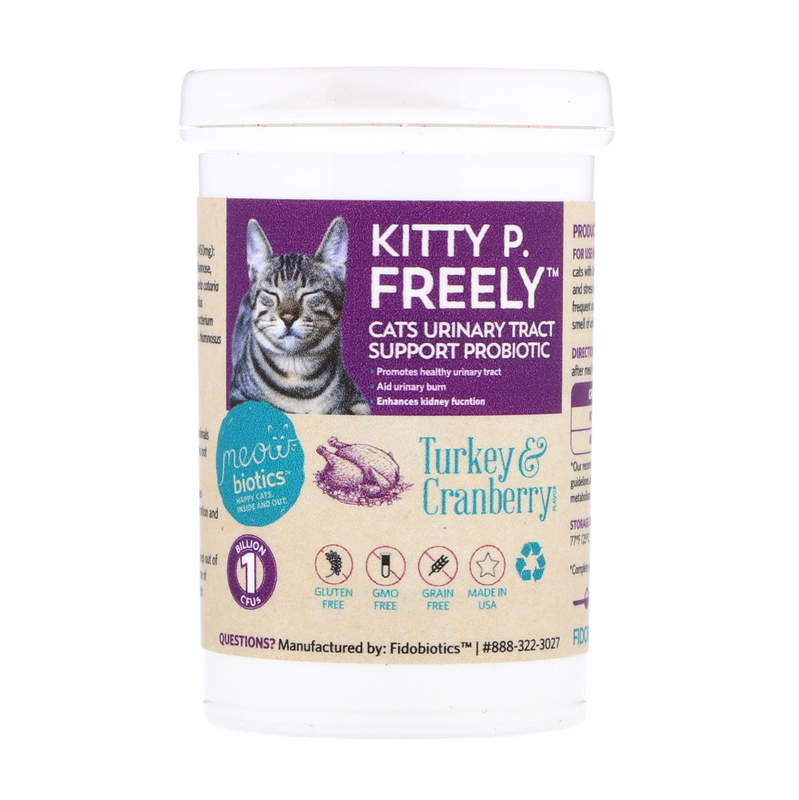 Kitty P. Freely provides friendly bacteria to the urinary tract. And with our delicious Turkey and Cranberry-Flavored powder, Fluffy will be giving thanks for the taste as well as the relief. For use in felines only. Recommended for cats with occasional urinary tract discomfort, such as stress in urination, cloudy or bloody urine, frequent urge to urinate, and unusually strong foul smell of urine. Can be given during and after meal time. If animals condition worsens or does not improve, stop product administration and consult your veterinarian. For use in cats only. Keep out of the reach of children and animals. In case of accidental overdose, contact a health professional immediately. Storage instructions: Store in dry below 77°F (25°C). 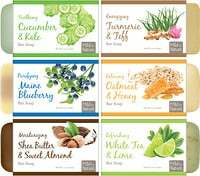 To extend product shelf life refrigerate.